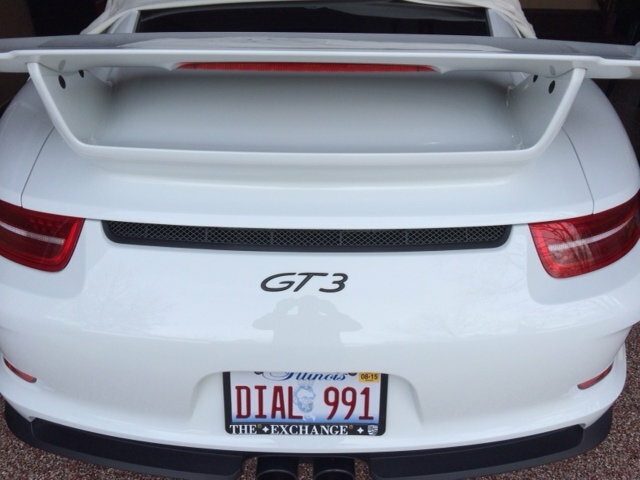 I had the PORSCHE lettering removed from my GT3. To me, it not only takes up way too much space, but is blatantly redundant. Everyone knows it's a Porsche. Macca did it right. Looks great! As you can see in addition to being larger, it's up further and centered than the current "GT3" now that PORSCHE is gone. 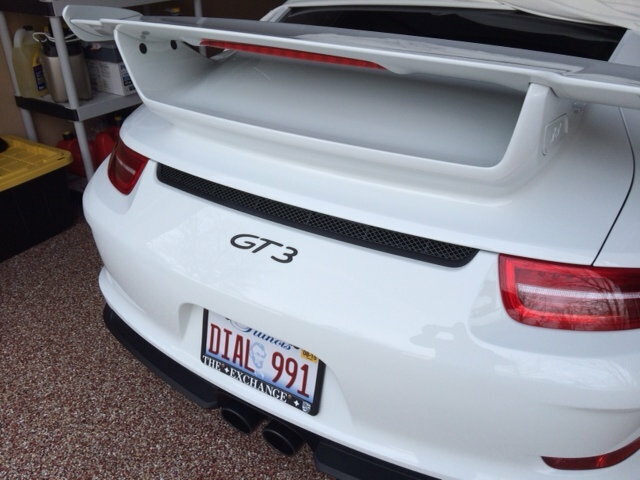 You can't just take the current "PORSCHE" off and leave the "GT3" where it is. Here are the pics as said. Remember these are the original 991 GT3 scripts. Tried from different distances to give scope of scale. Last edited by easy888; 09-16-2015 at 02:16 PM. 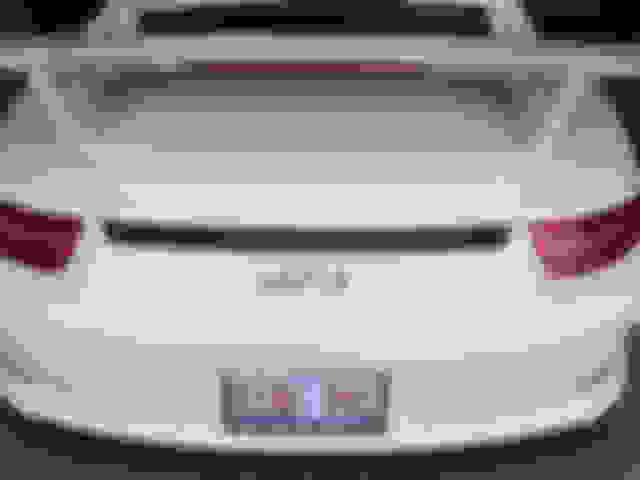 i really dislike it... on my cayenne/macan/991 i only had "porsche" and left the rest off because i hate the whole "bragging" s or non s routine.. Isn't your logic the same with GT3 vs GT3 RS? in terms of bragging rights etc? i agree that it looks too naked with just GT3. 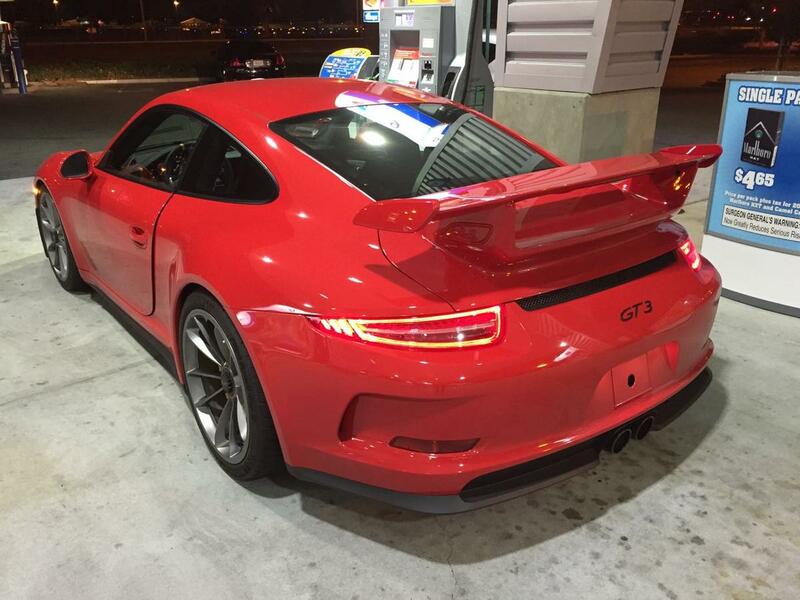 I really like Macca's with the bigger 997 GT3 script sans Porsche lettering. That's how I'd do it personally. I might drop it just a hair lower because in some of those pics of his car, it looks like it might be just a tad too high and not quite centered, like maybe down a 1/4". But that also could just be camera angle. I agree with everyone, the Porsche lettering is both redundant and too busy. But that expanse of property is too big to have nothing and the 991 GT3 lettering is definitely too small to fill it properly. Though it doesn't look terrible, Easy888's looks fine, but it does look bit too small for my tastes. 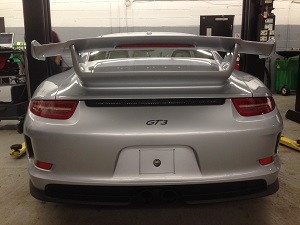 I think consensus agrees, 997 GT3 ala carte for the rear. Had the dealer remove the "P O R S C H E" at delivery in January, 2014. PAG would NOT agree to doing it ... haha. Echoing other posts, the "P O R S C H E" is makes the rear too busy and detracts attention from the "GT3" on back ... hope the "GT3RS" hangs out alone on the back ... will see tomorrow (or Tuesday) at the Geneva launch. I guess my taste is the minority.. but I like it with the PORSCHE.. otherwise looks off and too plain. 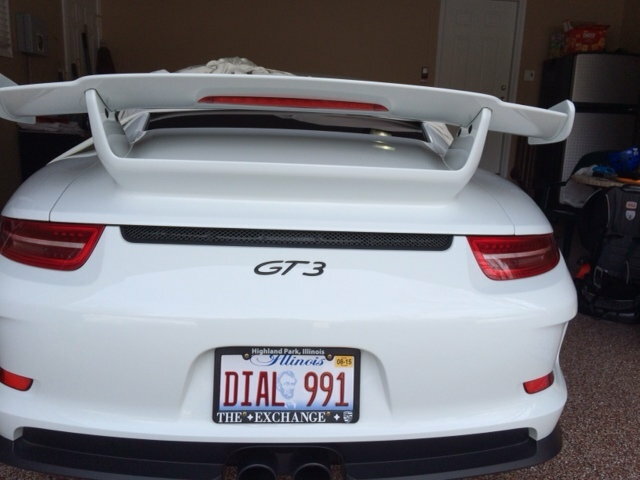 I don't mind the 991 GT3 Porsche wording. I don't plan to change it. The GT3 keeps it simple. 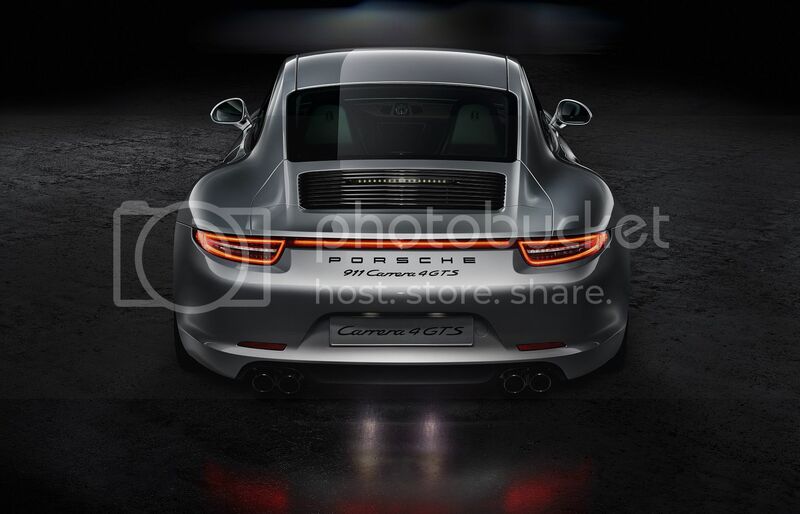 Porsche AND 911 carrera S lettering is too much, however. Last edited by Drifting; 03-02-2015 at 12:21 AM. Reason: . This is the best placement of the badge I've seen. It's perfect. You should measure the height off the top for the guys. The 997.2 version is perfect. Frame? I'd go for a clean look there too. Fan of the "Autocross" version. I'm with you, doesn't bother me at all. On the other hand, I think the GT3RS would look fine on it's own.